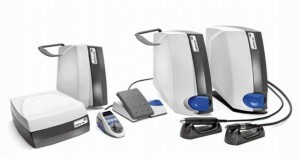 Handpieces | Dental Domain Corp. The W&H Group is one of the top leading manufacturers of rotating dental instruments in the world. 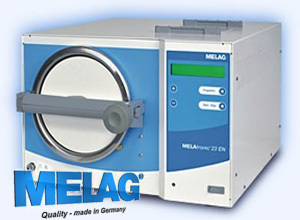 Established in 1890 by the precision engineers Weber and Hampel, the company was acquired by the Malata Family in 1958. Innovative product and service solutions, a strong focus on research and development, vision and social responsibility have made W&H a successful local and global player. The long years of partnership of W&H and Dental Domain Corp. is a garant for innovative products and reliable service. With the newly developed TA-97 CLED, W&H presents a completely new turbine solution for standard applications. Innovative LED technology ensures daylight quality illumination. 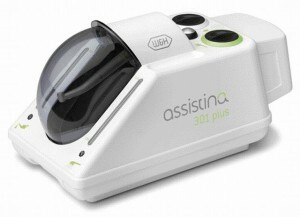 Its small head with Penta Spray for optimum cooling significantly simplifies the access to the treatment area. The extremely powerful TA-98 CLED with its 20 watt is the perfect turbine for applications with bur lengths of 19-25 mm. The TA-98 CLED also provides LED technology and Penta Spray. The difference may look small. But it has a big effect: thanks to the new narrow heads for the Synea contra-angle handpieces, your field of vision is maximized, as is your enjoyment of your work. Because the small head – with the new Penta Spray for optimum cooling from five directions – ensures clear and all-round views. a unique material concept and on more than 100 years of experience in the construction of precision dental instruments. With the new Synea. Prophylaxis with style Regular calculus and plaque removal leads to a much greater sense of well-being and self-confidence amongst your patients. 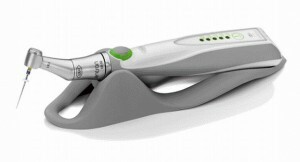 The air-powered scaler Synea ZA-55 with an integrated cooling spray and large optic eye is the ideal treatment device for mechanical removal of plaque and calculus, as well as for cleaning root surfaces. It works gently and effectively. 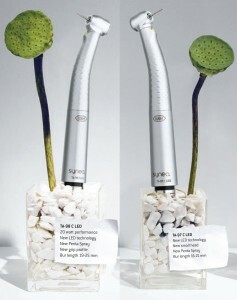 The Synea scaler package is rounded off by a comprehensive range of top-quality tips. 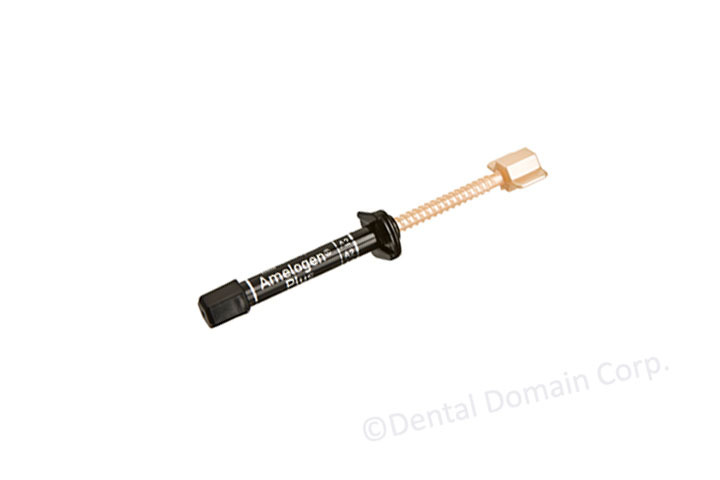 ENDO Cursor – Contra-angle handpiece Compared with manual techniques, the mechanical root canal preparation with root canal hand files is faster, more cost effective and makes treatment easier. Safe and efficient reworking of excess filler material, cement and bonding. 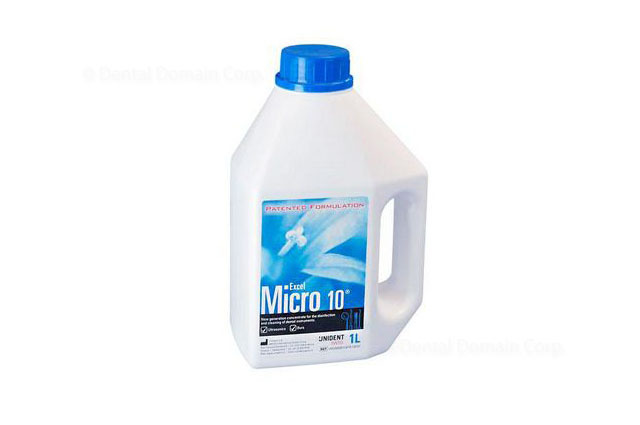 Removes deposits and micro-organisms, particularly in tooth pockets. Thanks to its versatile coupling system, the Alegra turbines are compatible with all popular units. Together with it’s elegant and robust design this makes the new Alegra turbine range the ideal equipment for everyday situations. A lightweight air-motor of excellent performance, a contra-angle which facilitates perfect view and handling, a straight handpiece, the shape of which guarantees perfect application and finally – the new W&H RC 95 highspeed with 11 Watts of power and press-button. The RC Series are available as single instruments as well as different sets. air-driven scalers from all major manufacturers. 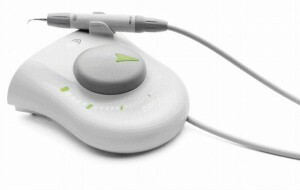 presents its interpretation of a cordless handpiece for root canal preparation. Regardless of whether the crown-down or single-length technique is preferred: Entran allows for delicate, safe and reliable work. There are numerous advantages to using the handpiece during root canal preparation e.g. the 5 torque levels. Entran changes the direction of rotation independently once the preset torque is reached. Thanks to the durable li-ion rechargeable battery, it is possible to carry out up to 30 treatments without having to recharge the battery. 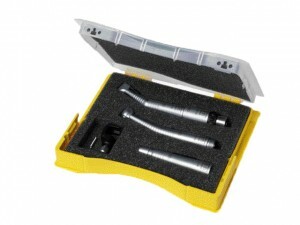 The specially shaped contra-angle handpiece allows you to work comfortably. on ease of handling and the ergonomically innovative design.Unlike the traditional laboratory turbine, Perfecta 900 is perfectly suited to processing all materials right up to zirconium oxide and other high performance ceramics, owing to its optimized speed and speed-increasing handpiece. the new ozone generator by W&H, you will discover the unexpected powers of disinfection. 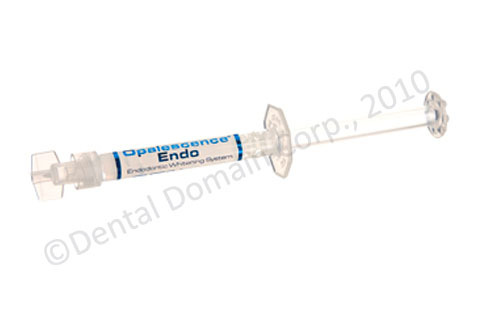 Suitable for use in virtually all aspects of dentistry, it is highly effective in the prevention of inflammation and infection. e within the fields of prophylaxis and periodontolgy. 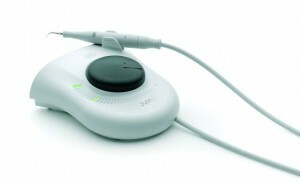 Pyon 1 is easy to use and ensures perfect treatment results. Beside its outstanding price/performance ratio Pyon 1 incudes 1U and 3U tips from the new W&H tip range. 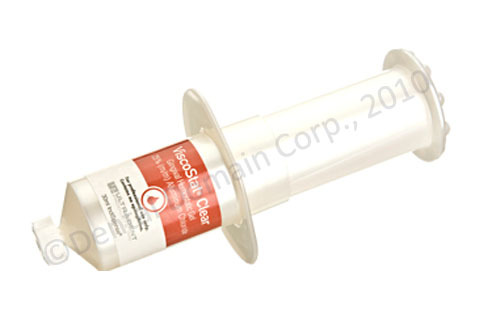 Universal tip 1U is made for coarse removal of subgingival and supragingival calculus in all quadrants. Universal tip 3U has been developed for fine scaling in the supragingival region. Pyon 2: the LED piezo scaler for use in the areas of scaling, endodontics, periodontology and micro-preparation. 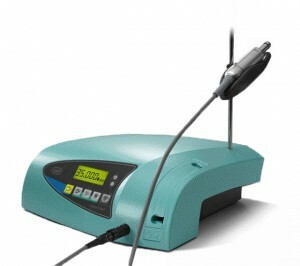 Thanks to the new W&H piezo scaler, you can be sure to achieve the best results in all applications. 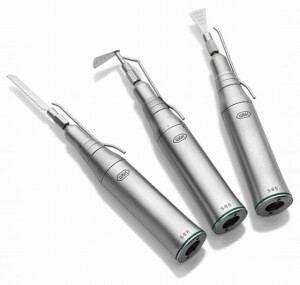 The LED ring in the handpiece allows for much more thorough, precise work. The patient’s tooth colour can be reflected exactly and you are able to see contrasts much more clearly. A range of tips perfectly tailored to each individual application is essential for this – and is just as much part of Pyon 2 as the one-year warranty. Intelligent design is apparent from the detail. What does it take to make a piece of equipment like the Implantmed superior to any other drive unit for dental surgical applications? Is it simplicity of operation? The remarkable number of programs? The sophisticated software? The powerful motor? The ergonomic design? It is of course all of these. At W&H your requirements – and those of your patients – take priority. And this means that every W&H product is a well thought out piece of precision workmanship, whose intelligent design is clearly apparent, down to the minutest detail. W&H has developed a series of straight and contra angle handpieces for maxillo-facial surgery and microsurgery, which in addition to other advantages are distinguished by their reliability. This is advantageous for both to surgeon and patient. white light autonomously. This is through the integrated generator, which supplies energy to the LEDs in the SI-11 LED G and WI-75 LED G handpieces. With their neutral white light, our LEDs prove themselves to be the ideal light source. That means that, irrespective of your drive system, you can have daylight quality light in your treatment area. 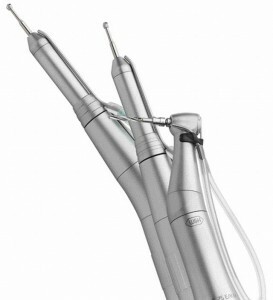 Surgical Saw Handpieces Working in all directions with our surgical saw handpieces S-8 R, S-8 S and S-8 O. The three models offer a perfect and long-term solution for osteotomy or bone removal with sagittal, oscillating or reciprocating movement. Forward-looking technology from W&H. 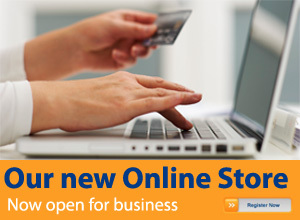 Well thought out dental instruments whose outstanding quality and ergonomics are irresistible.